The guys from Supergiant Games are back at it and have been hard at work on their highly anticipated new game Transistor. For anyone that has seen or played their previous game Bastion, you already know all about the kind of talent that this team brings to the table. 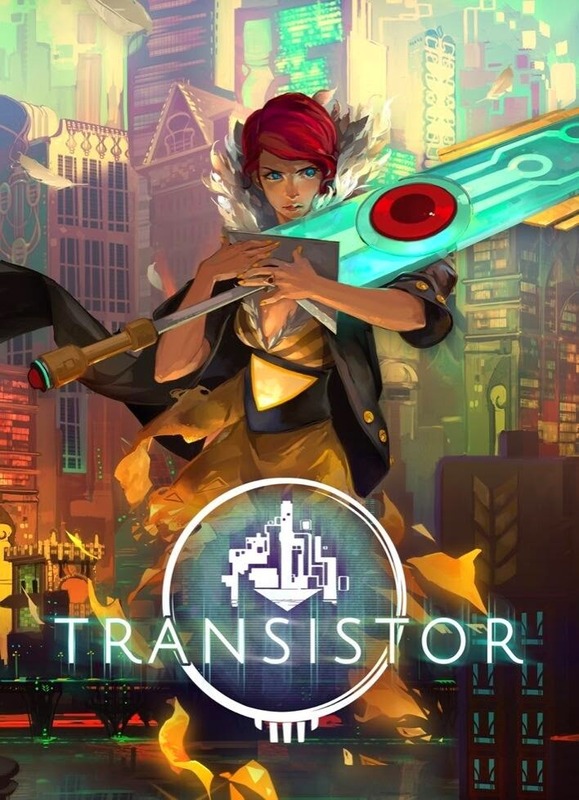 Just one glance at Transistor and its obvious they have not veered too far away from the very popular Bastion, which is definitely a good thing. The story revolves around a young singer who has lost her voice, named Red. She is being pursued by a group of enemies known as "The Process" who are attempting to assassinate her. Little do they know this frail, beautiful woman, is quickly learning to wield a very important mysterious sword she finds, known as the Transistor. The story appears to revolve around Red and the Transistor and the realization she has as to why everyone seeks to obtain this sword so desperately. The beautiful blade provides narration and communication throughout the game, by none other than voice actor Logan Cunningham, the well-known voice of Bastion's character, Rucks. The fact that Supergiant Games found a way to embed Logan's voice again this time around is just another reason why fans cannot wait to completely lose themselves in this enthralling story and world. His narration, along with the incredibly fun game-play, really became the driving force that made Bastion an instant classic. It is also especially pleasing that Bastion composer, Darren Korb, is back to bring another superb soundtrack that fuels your ears as you join Red on her incredible journey. From the edgy futuristic feel and vibrant visuals, to the unique turn-based action-rpg fighting system, there are more than enough reasons to be electrified by this beautifully crafted indie game come May, 20th. Not a problem, thank you Zach for reading, glad you liked it!